So the start of the new month, August is here and I am reflecting on the last month and realized its time to cleanse and restore. This to me is eating fresh fruits and raw vegetables with packed in grains of some sort. 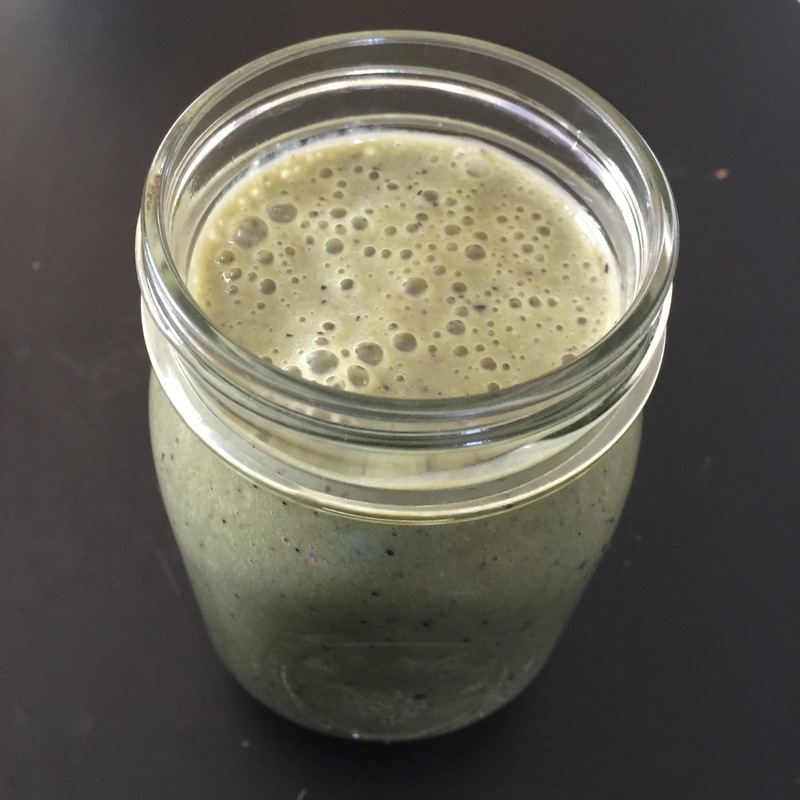 When I started my health path to green goodness I typically ate spinach with everything. In researching recipes, I noticed Kale was the green on the menu. As Always I didnmy research on Kale and here is what I have found. My hubby and I do not eat meat so we love power greens such as kale and other protein packed foods like avocado. I love Kale as a salad, a hot side, or in a smoothie. One of my colleagues shared a dressing recipe to use especially for Kale and I love it. 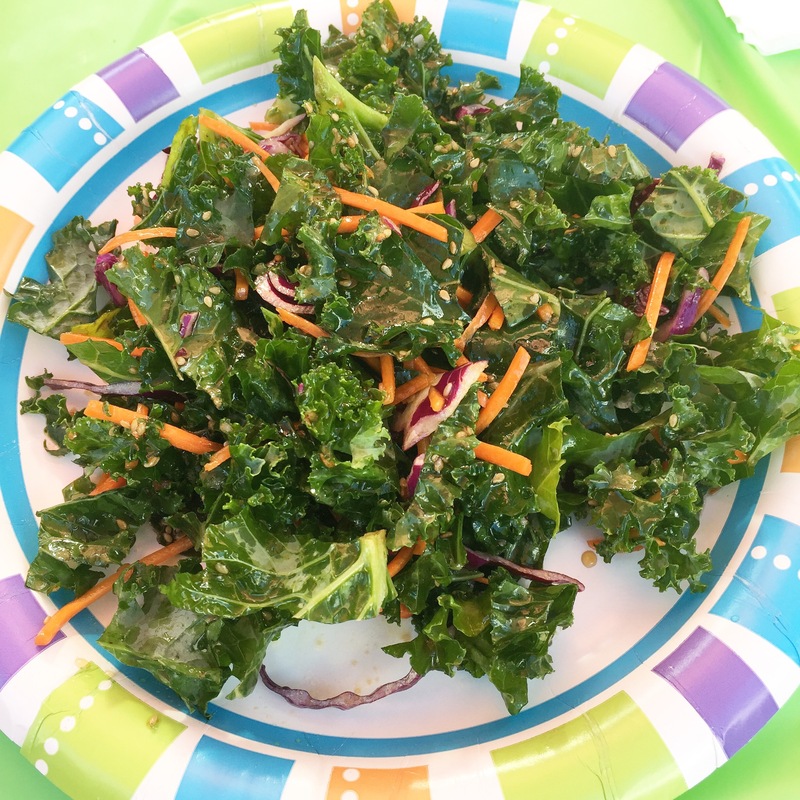 As you can see this simple kale salad below just included kale, sesame seeds, red cabbage, and shredded carrots. The kale dressing is simple as well… Olive oil, sesame oil, rice vinegar (sweet), brown sugar, and salt & pepper. Here is a loaded Kale salad that I just love!!! 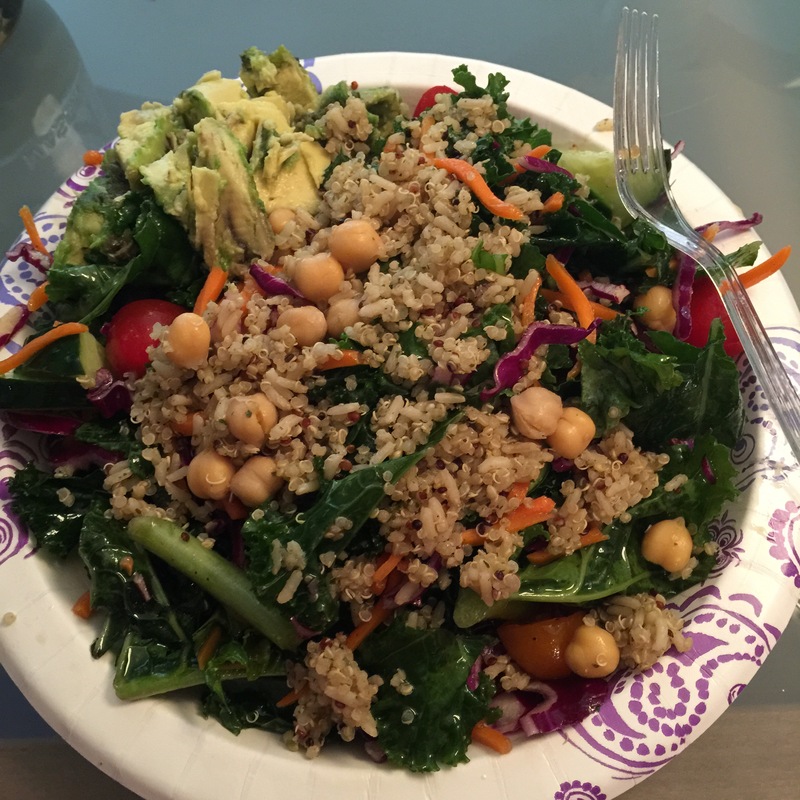 Toss together Kale, red cabbage, shredded carrots, cucumber, heirloom tomatoes, quinoa & brown rice, and chickpeas. Add simple dressing combo mentioned above. Another way I like to use Kale is in my smoothies. Spinanch is usually used but Kale works just as good. They are similar in nutritional value. 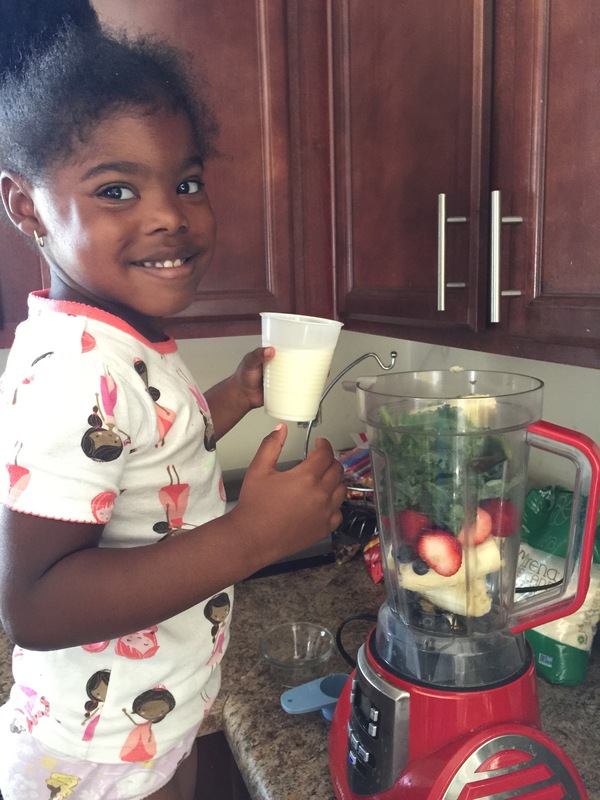 Just as with Spinach, my family and I add Kale to a good ol Smoothie packed with banana, blueberry, strawberry, organic milk or almond milk, and honey. Quick easy and Kids still love it!